The 2017 Royal Doctors Association of Queensland annual conference is fast approaching; held in the beautiful tropics of Townsville over Thursday 8 to Saturday 10, June. The conference is a fantastic professional development and networking opportunity for rural medical professionals. But it is also an opportunity for spouses, partners and children of rural medical professionals to come together. The Queensland Rural Medical Family Network, an initiative of and funded by Health Workforce Queensland, will provide the 2017 Family Program at the RDAQ Conference. The Family Program is jam packed with activities that will engage the senses and show the beautiful north Queensland landscape, attractions and wildlife. 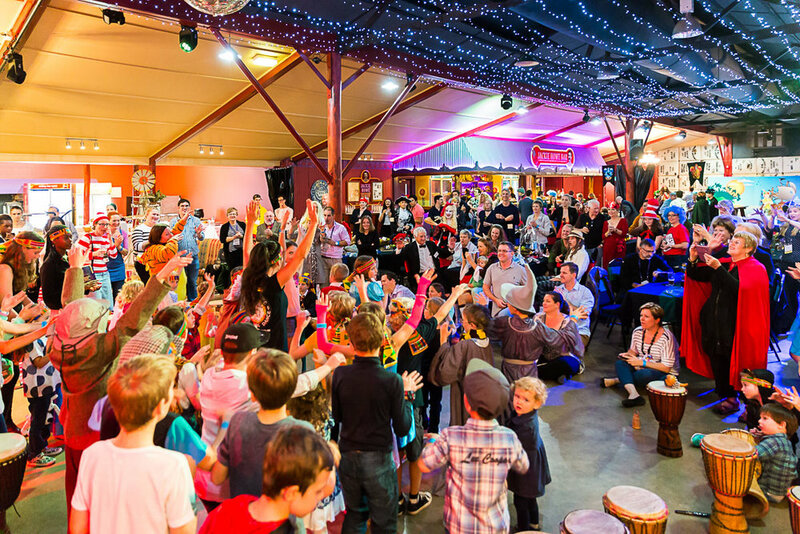 The QRMFN Family Program includes a meet and greet, a visit to the Museum of Tropical Queensland, a social night, exploring the Billabong Sanctuary and a movie night. As part of the Family Program, the QRMFN Annual General Meeting will be held on Friday 9, June at 9:30am at the Muesum of Tropical Queensland. Registrations for the QRMFN Family Program and the RDAQ Conference are still open. Register now for this unique family friendly opportunity. Get to know and support other rural medical spouses, partners and childen. Newer PostHave you heard about our Small Grants Program?